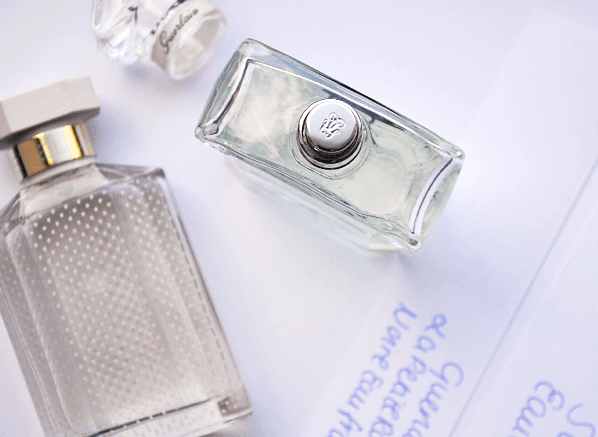 Unsurprisingly, testing and sniffing perfumes is one of my favourite past times. As is stating the obvious, it seems. Anyway, seeing as I love sniffing things so darn much, I have dedicated the latest instalment in my Escentual A-Z of Fragrance to the science, nay, the art of testing fragrances. In the guide you’ll find a raft of handy tips to assist you with scouring the department store shelves, including a toolkit of essential materials. Click here to head over to Escentual and discover ‘T is for Testing’. Posted in Escentual and tagged A-Z, Escentual, Fragrance, Perfume, Sniffing, Testing, The Escentual A-Z of Fragrance. Bookmark the permalink.